A good crowdfunding website will make all the difference to the amount of funds you’ll be able to raise. 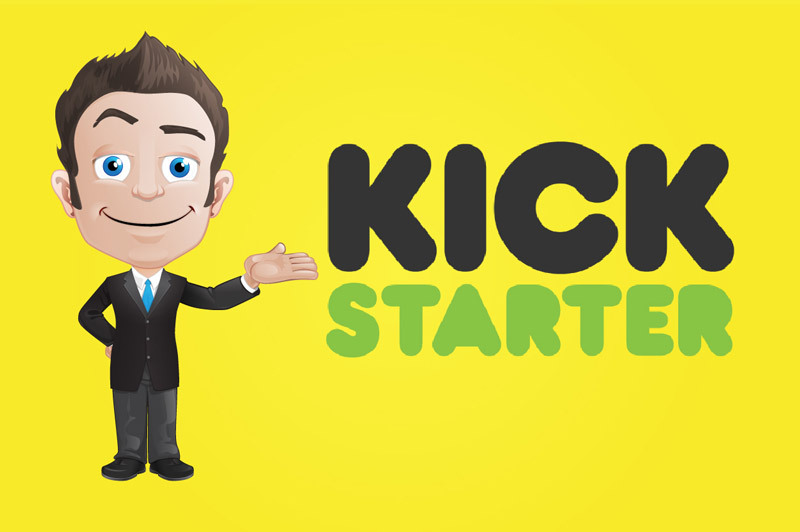 Kickstarter needs no introduction, but is it really the best platform to help you reach fundraising goal? 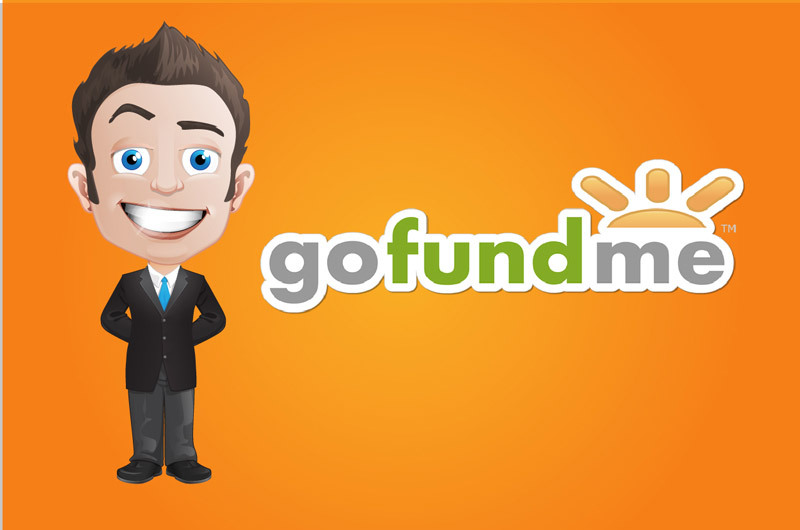 Does GoFundMe help you create the perfect crowdfunding campaign? Is GoFundMe good for creative and tech projects… and is really as flexible as they say? Does Fundly pass the test? Is it really easy to set up and manage? 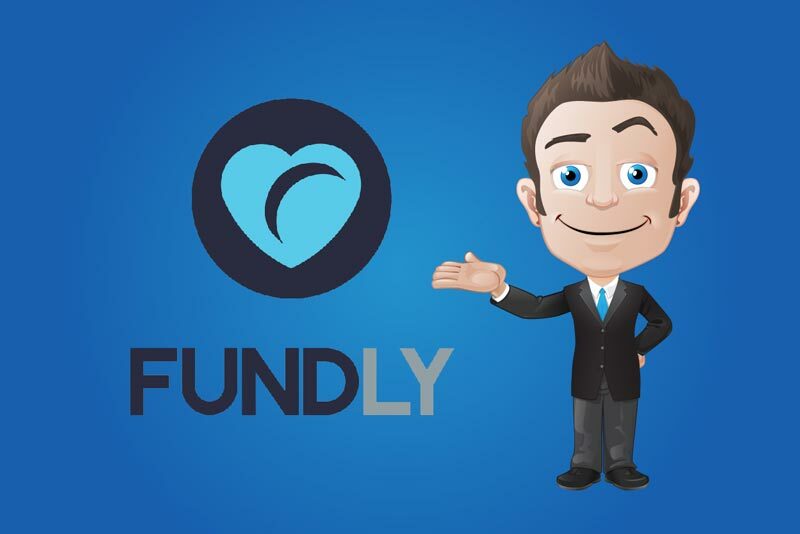 Does Fundly automate your crowdfunding and help you reach your goal? And… will it be your choice? Is Funding Circle the right one for you? Does it really automate your crowdfunding? 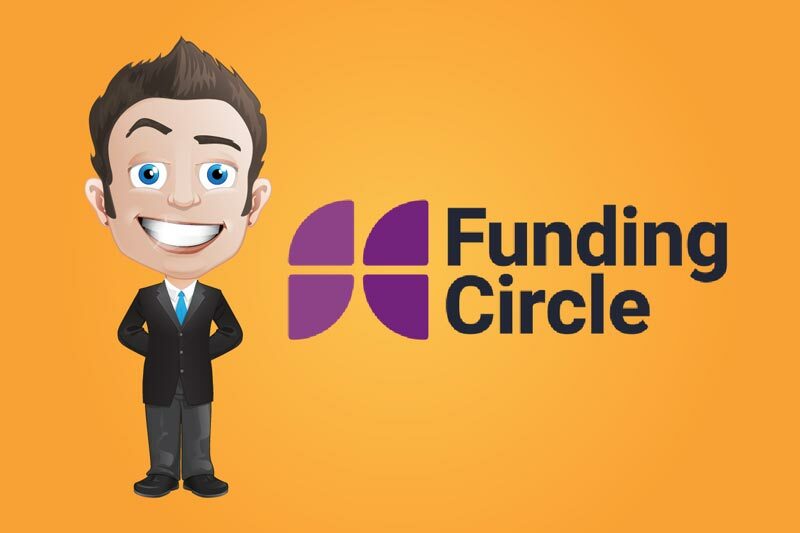 Is Funding Circle easy to set up and will it help you reach your crowdfunding goal? 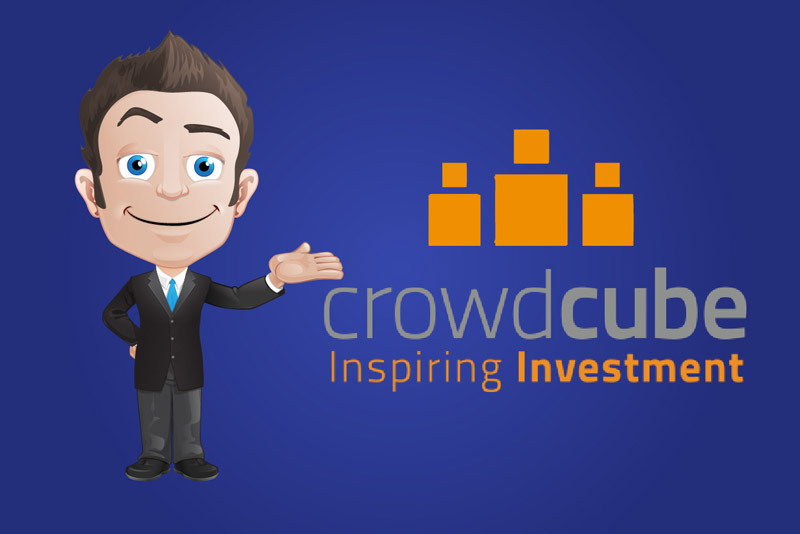 Does Crowdcube pass the test? 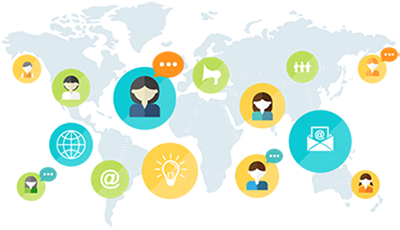 Does it enable users to create campaigns quickly and easily? Is Indiegogo the best option for you? 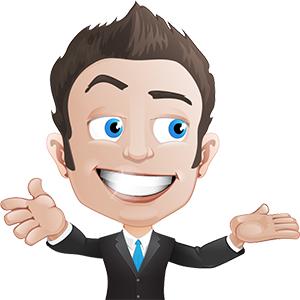 Is it easy to set up and manage and does it automate your crowdfunding?